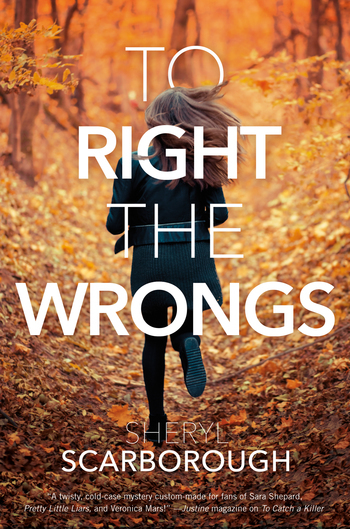 Sheryl Scarborough continues the adventures of teen amateur sleuth and aspiring forensic scientist Erin Blake in To Right the Wrongs, the sequel to To Catch a Killer. Erin Blake has one goal for summer vacation: leave behind her reputation as the girl whose mom was murdered, and just be normal girl enjoying her first real romance. Unfortunately — or maybe fortunately for a mystery fanatic — her hot new boyfriend has an unsolved murder in his own past. When Journey was a baby, his father was convicted of the murder of a teenage runaway and sent to prison. Journey barely remembers his father, but he’s been researching the case and something doesn’t add up. His father had no reason to kill anyone, much less a teenager, and he’s always maintained his innocence. Journey’s convinced he was framed. Hopefully, he and Victor, the former FBI crime scene expert, will be able to prove it. But if Journey’s father didn’t do it, that means somebody else did— and after getting away with it for sixteen years, that person could be more dangerous than ever. So, Erin and her friends are under strict orders not to meddle in the case…but that’s easier said than done. Care to guess where you wind up after you and your friends help police catch a killer? It isn’t Disneyland. Sheryl Scarborough worked as a writer, story editor, and series developer in children's television (Doug, Kim Possible, etc.) before receiving her MFA in Writing for Children & Young Adult from Vermont College, where she studied under Rita Williams-Garcia, Tom Birdseye, Susan Fletcher, and A.M. Jenkins, among others. 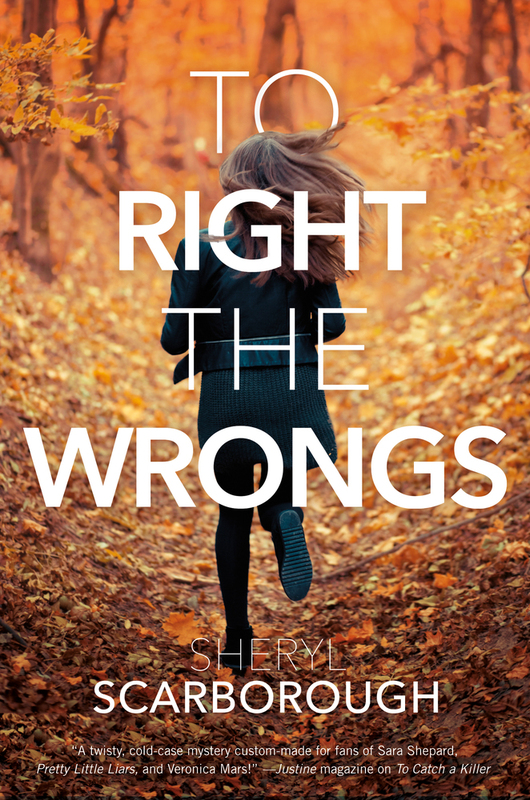 Her debut novel was the young adult contemporary mystery, To Catch a Killer. She lives and works in Kalama, Washington.